As many of you know, I have a new love in my life. Well, new as in last December. 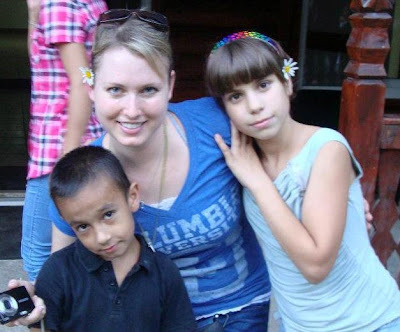 Before you start making travel arrangements for my wedding or sending wine of the month club gifts (on second thought--go ahead and send those ;) let me explain: I've fallen in love with the orphans of Romania. Last week, I returned from my second trip. If I thought my first one was life-changing, I don’t even know how to describe summer camp. I got to spend an entire week at a camp in the mountains of Romania with the kids—some new, but many of whom I met in December. I’ve decided not to write a long post about my week there, though. To be honest, my words can’t do those kids, and our week together, justice. My life was once again forever changed—in new ways this time—and I can only pray that the children were as blessed as I was. Every day now, I wake up with an ache in my heart—like a part of it is missing. There’s a part of me that wants the feeling to go away, but another part of me hopes it never does. It’s what keeps me connected to “my kids” in Romania. It’s a physical reminder of their presence in my life—even if they are half a world away. One of the most impactful aspects of being at camp with the kids for a solid week is the trust that is built. Spending each day with them from sun-up until sun-down (and beyond) allows for a lot of fun and laughter, but also deep, meaningful conversations. With the help of our incredible interpreters, many of the kids at camp shared their stories with me. I’d never repeat those stories without their permission or in an online format like my blog, but what I can tell you is that I’ve never cried so much in one week. I’ve never sat with a child and heard the horrific things I heard while I was there—things that I couldn’t imagine if I tried. Eyes so full of pain and suffering that my heart broke over and over again. Many of these children have seen more sorrow in their few short years than any of us will experience in a lifetime. I don’t say this lightly or to make you feel sad. I say it with sadness, yes, but also with hope. Hope because I know that our God is big enough to heal their hearts. Hope that maybe the children were encouraged through our conversations and by being at camp. And lastly, hope that by reading this blog, some of you will be inspired to go. 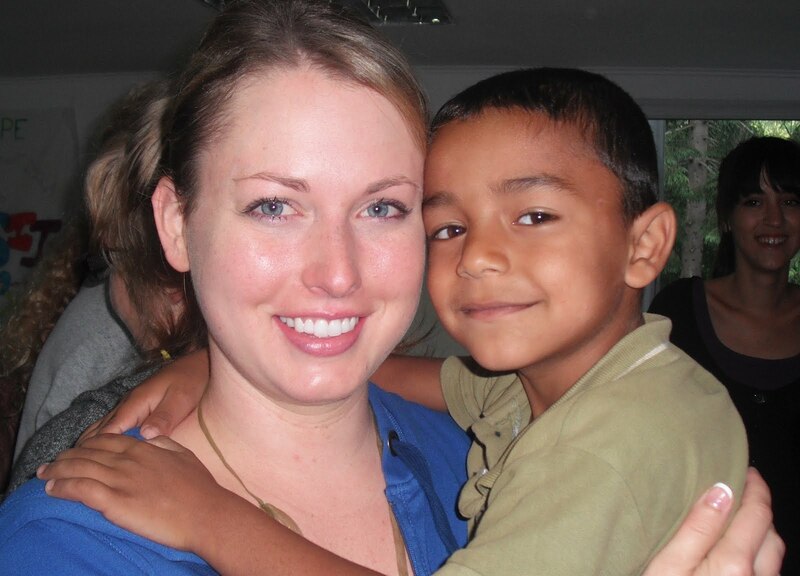 The need is great, and there’s no better thing we can do in this life than to love children who have never known the love of a mother or father, the assurance of a happy home, the arms of a parent around them when they’re sad, the comfort of a mother’s lullaby, or the sanctuary of a father’s protective arms. “The Lord your God is with you. He is mighty to save. He will take great delight in you; he will quiet you with his love; he will rejoice over you with singing." Now that I’m crying again, I’ll close with pictures. These precious faces (and so many more) are the reason I’ll never stop going to Romania, as long as I’m able. Beautiful post, Carly. Thank you for sharing your heart.